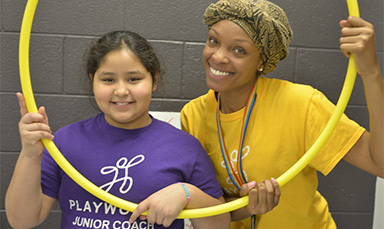 Playworks is hiring AmeriCorps coaches to serve for the 2019-20 school year at elementary schools in cities across the country. 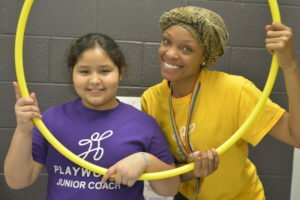 These coaches provide essential opportunities for children to explore their imaginations, connect with other kids, and stretch and grow. 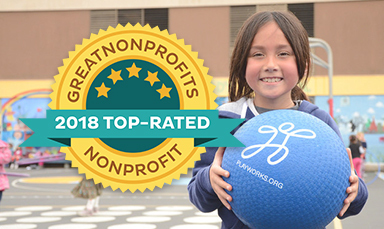 Through service, Playworks AmeriCorps members create a place for every kid on the playground to feel included, be active, and build valuable social and emotional skills by organizing games during and after school. 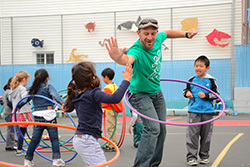 AmeriCorps coaches create safe, healthy, and inclusive playgrounds in low-income elementary schools across thecountry. Through play, coaches inspire kids to become their best selves and help foster a school environment where students can make the most out of every learning opportunity. AmeriCorps coaches empower fourth- and fifth-graders to take on leadership roles and improve their school community. Coaches help students work together to learn recess games and practice fair play and conflict resolution. These young leaders then teach these skills to their classmates. 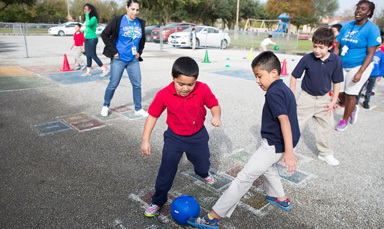 AmeriCorps coaches’ impact doesn’t stop on the playground. 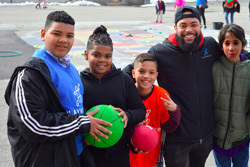 Coaches bring students, parents, teachers, and school administrators together by facilitating after-school sports leagues and community engagement activities.  *Health insurance available for full-time AmeriCorps members.